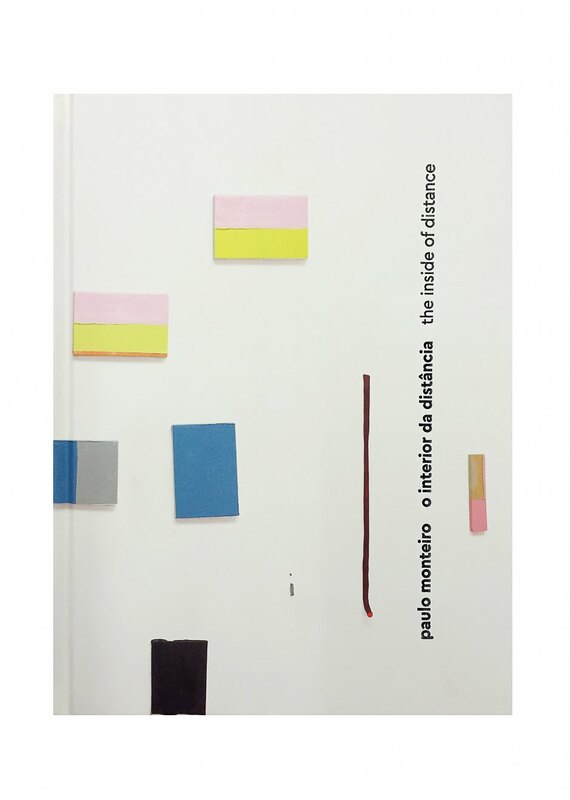 Paulo Monteiro: the interior of distance, offers the public a mature selection of pieces by an artist who seeks to represent the density of the world in his work in a singular manner, without large or excessive gestures, as if he wished to address the most profound aspects of our day-to-day existence through simplicity. With over 130 images, the book focuses on work produced between 2009 and 2015, featuring paintings, sculptures, installations and images of exhibitions resulting from his long-running dedication and commitment to the artistic practice. It depicts the consecration of the artist through dozens of pieces contained in private collections, including those of Adriana Varejão, José Olympio Pereira and Marcantonio Villaça, as well as those owned by major institutions like the Museum of Modern Art (MoMA) in New York, which purchased his works in 2014.